Got an Urgent Emissions or Immunity Issue You Need to Troubleshoot? I understand how important it is to ship product quickly. If your product has run into an emissions or immunity problem, either at a test lab, or in your office, EMC FastPass is here to assist you. I can either work with you remotely by analyzing your test data along with schematics, layout and mechanical drawings. Or for more in-depth issues, I can travel to your location along with my test equipment if required. What Type of EMC / EMI Issue Do You Have? 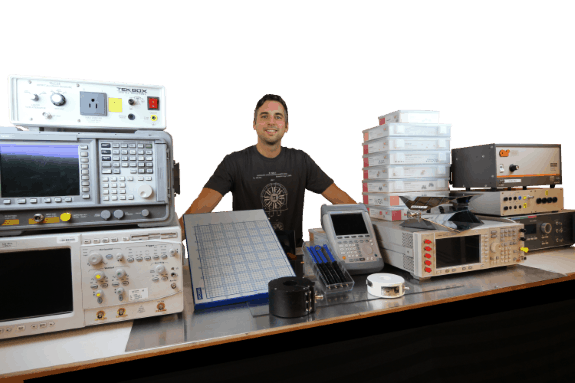 I hold a large stock of pre-compliance troubleshooting test equipment that covers all of the emissions and immunity tests above, so in many circumstances I'll be able to assist at your office without having to spend expensive time in a 3rd party test lab. 8 kV ESD failure in medical product. Analyzed schematics and layout. Specified required layout modifications, enclosure bonding and additional protection circuitry. 3 kW DC-DC conducted and radiated emissions improvements in an automotive product. Solved radiated emissions issues at the board level with reduction in layer count from 4 to 2 (case study). Solved radiated emissions and immunity issues in industrial product. Identified and resolved RF transceiver sensitivity issue at the PCB level during PCB design review. Reduced conducted and capacitive digital baseband - radio interference in a consumer audio product. Solved multiple radiated emissions issues on a 2-layer 25 MHz consumer audio product. 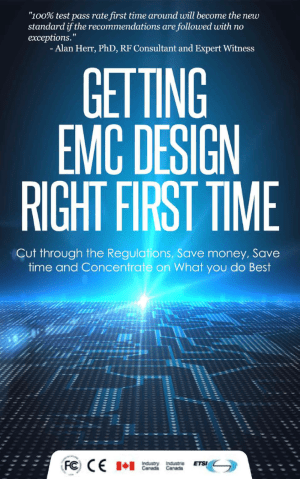 Performed >25 EMC design reviews for 3rd party manufacturers.